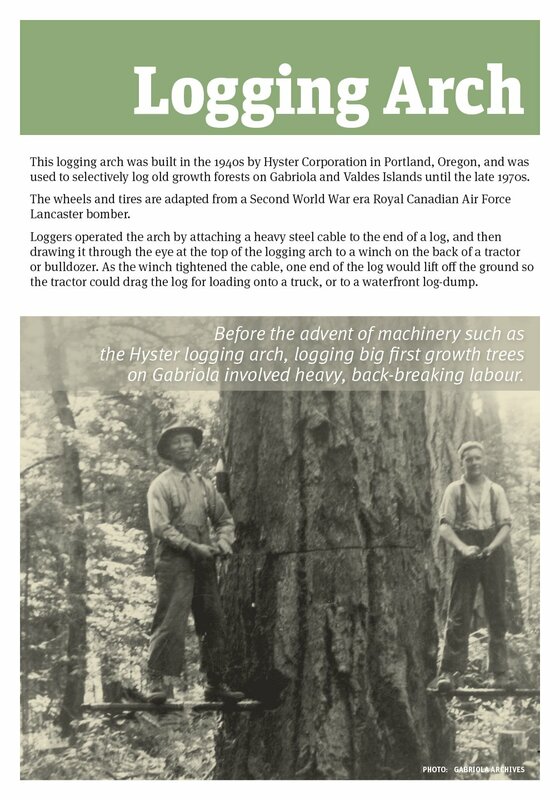 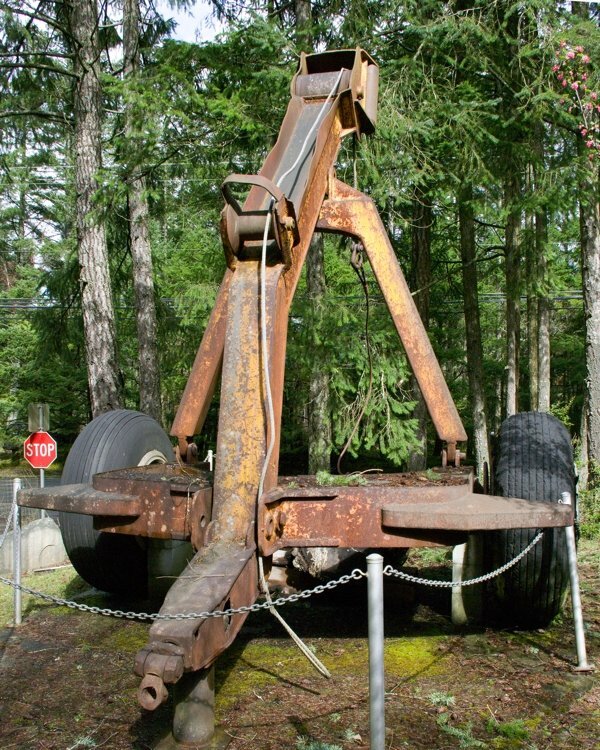 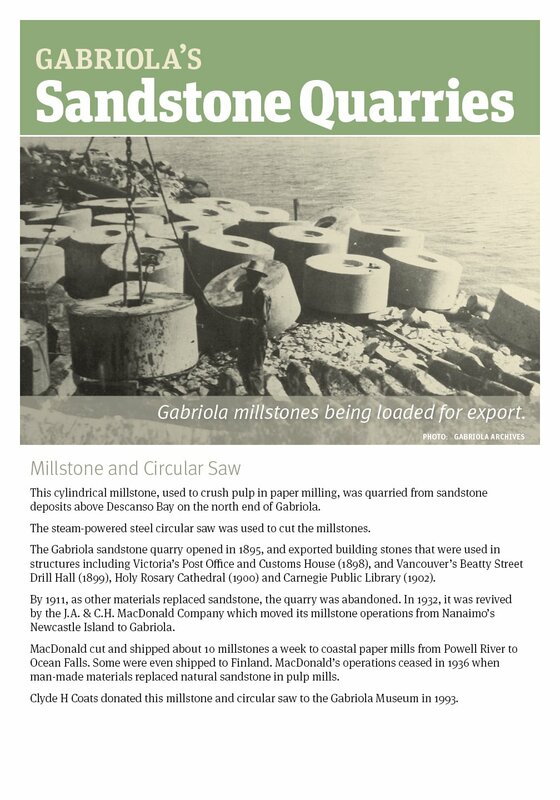 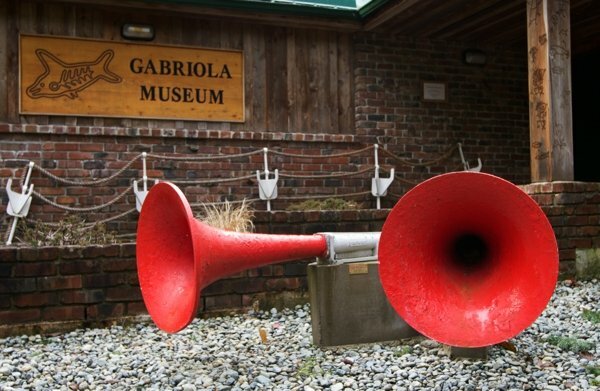 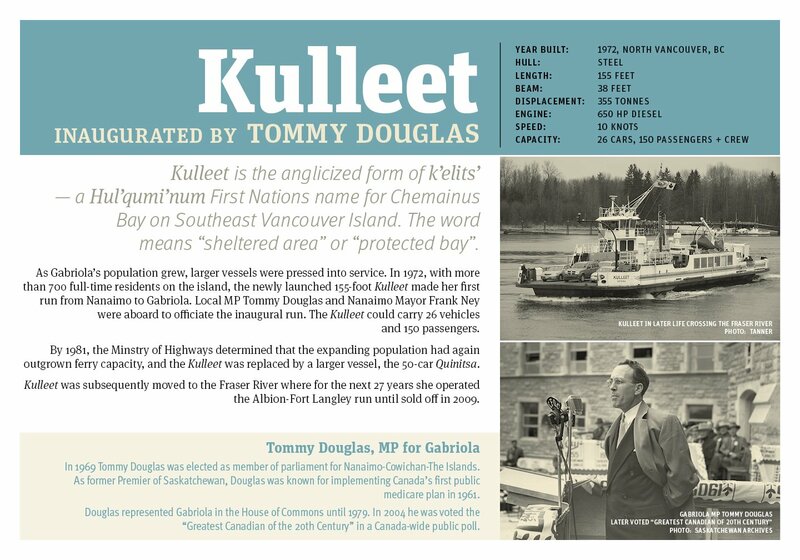 Our Outdoor Exhibits include large artifacts from Gabriola’s industrial past such as a logging arch, millstones, and Lighthouse fog horns. 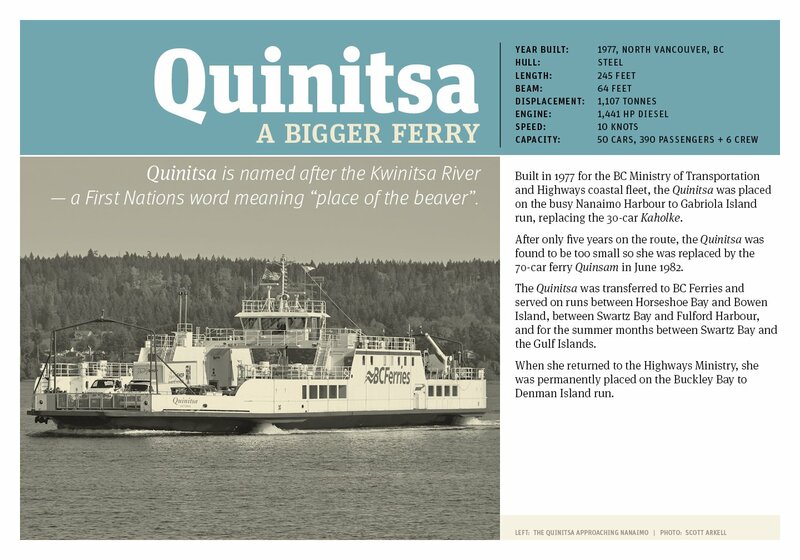 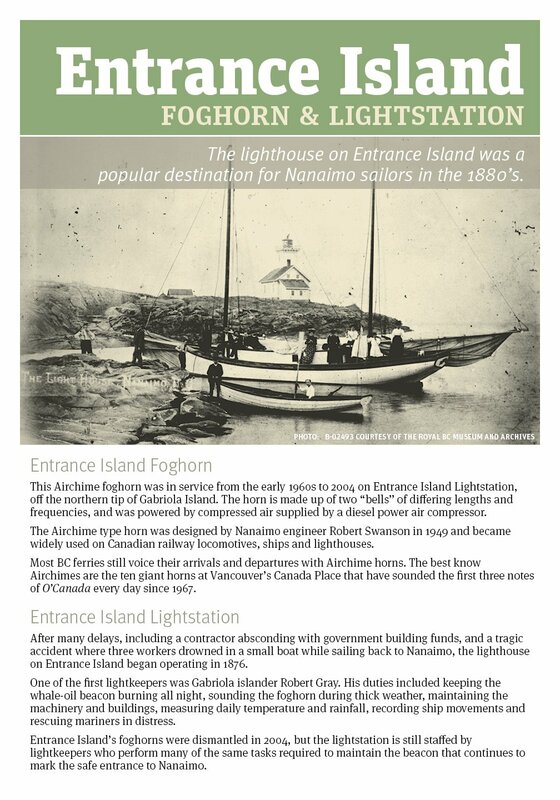 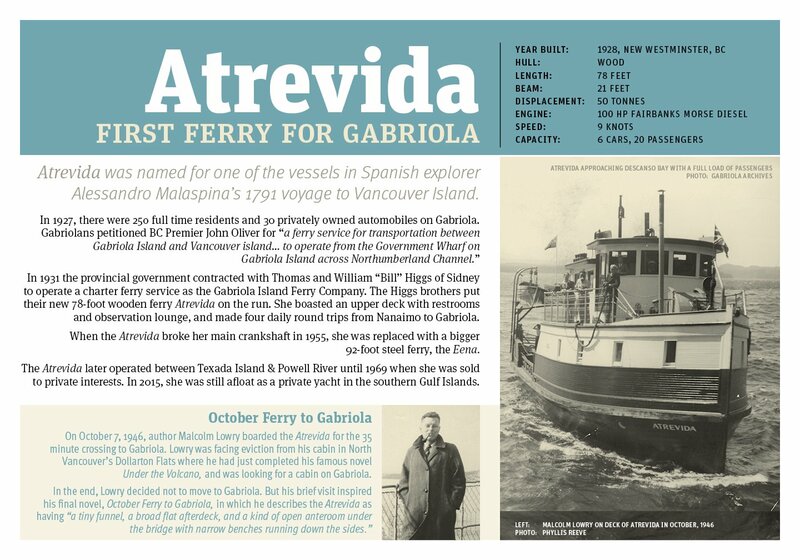 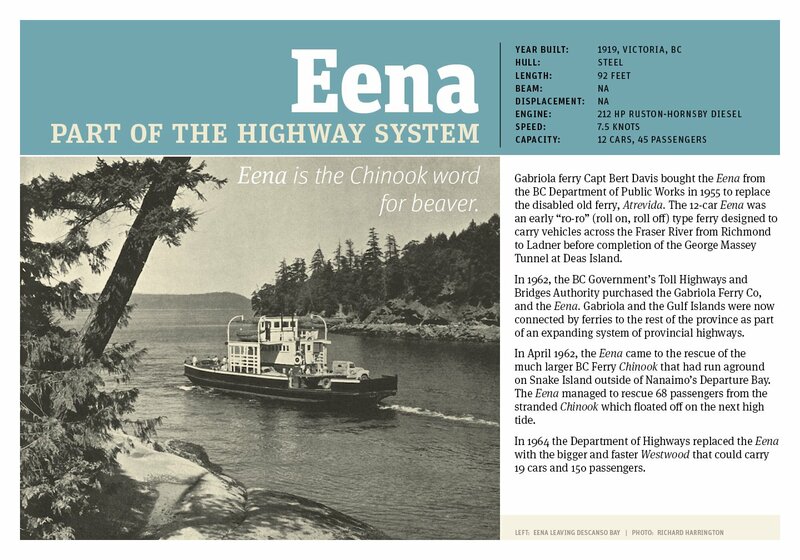 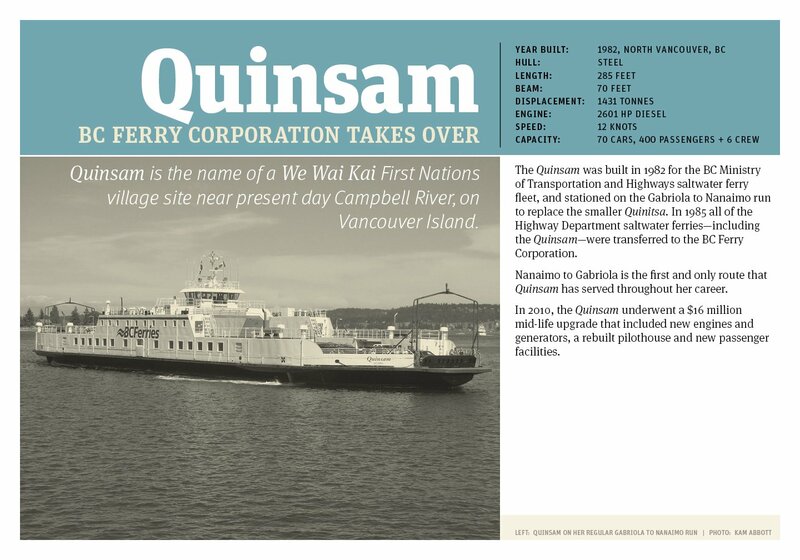 Selected artifacts from the archived Brickyard exhibit, and a photographic line-up of former Gabriola Ferries are also featured. 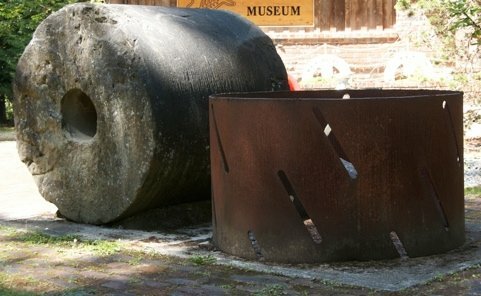 For the Museum’s 20th Anniversary, new exhibit signage has been added, and a site map is planned for the future.